Need some help to decide? 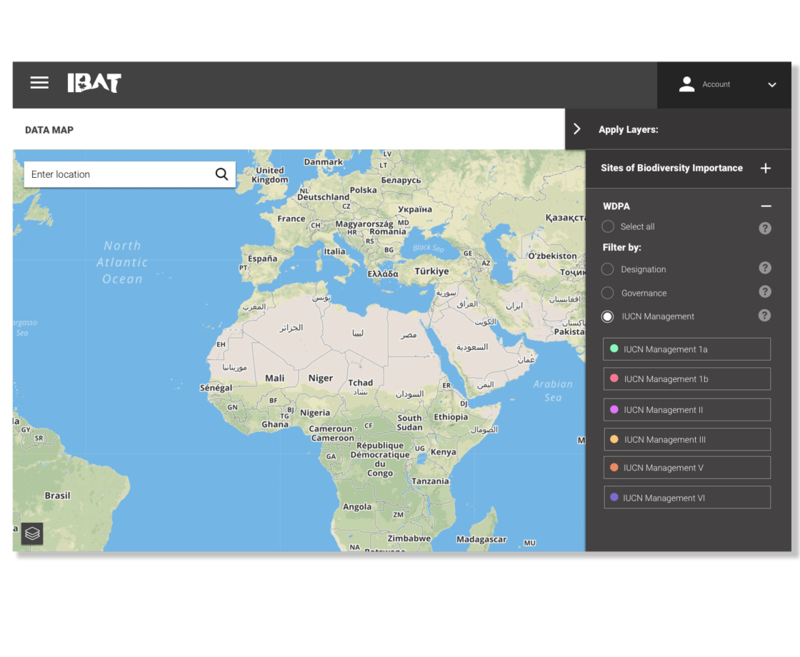 IBAT has completely changed the way decision makers access global biodiversity data sets. 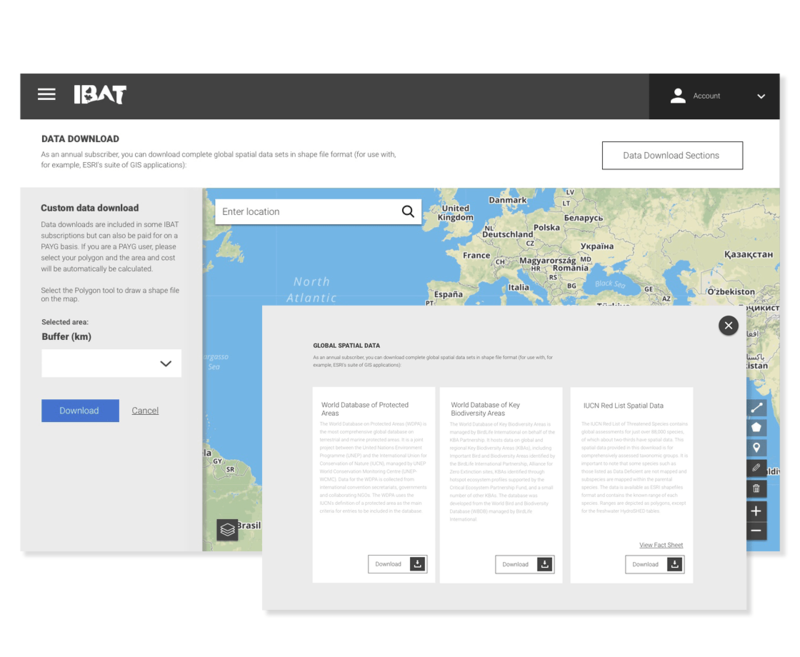 Described by our users as "a must for any project on biodiversity conservation". 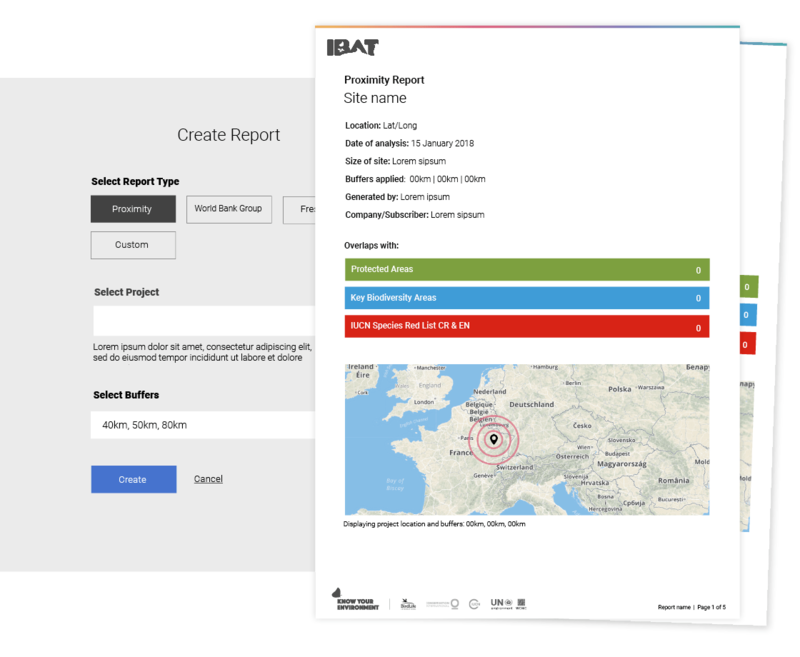 Watch our overview video to find out more about the Integrated Biodiversity Assessment Tool.